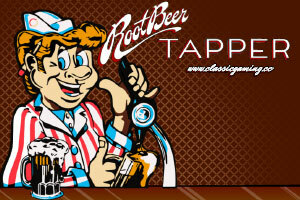 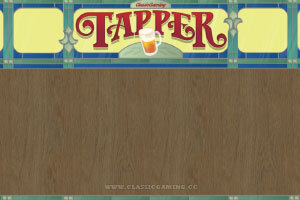 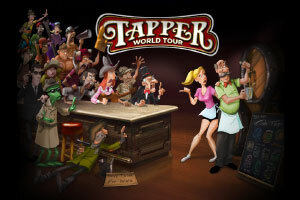 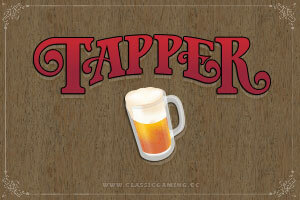 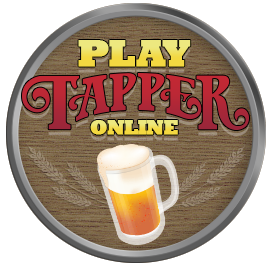 Decorate your desktop with Tapper Wallpaper and Background Images. 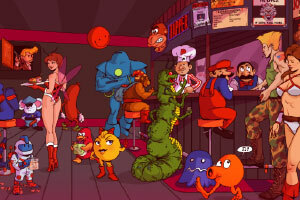 Some are unique creations by classicgaming.cc. 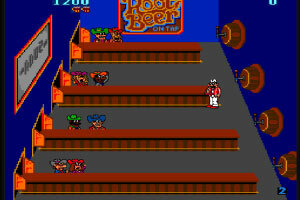 Choose an image below, and select an image size. 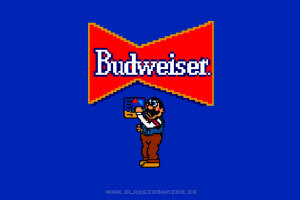 Once you select an image size, it will open in a new window.